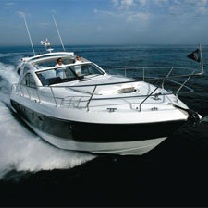 We specialize in yacht charters on the Costa Brava and we can offer boats throughout the western Mediterranean. 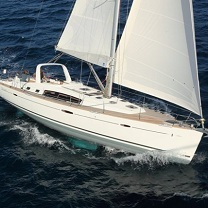 We have a great range of sailing yachts and motor boats available for bareboat charter and can also offer skippered charters. 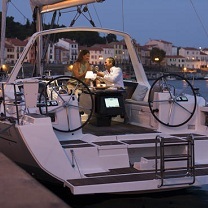 Please contact us directly for our great value late charter deals on the Costa Brava. 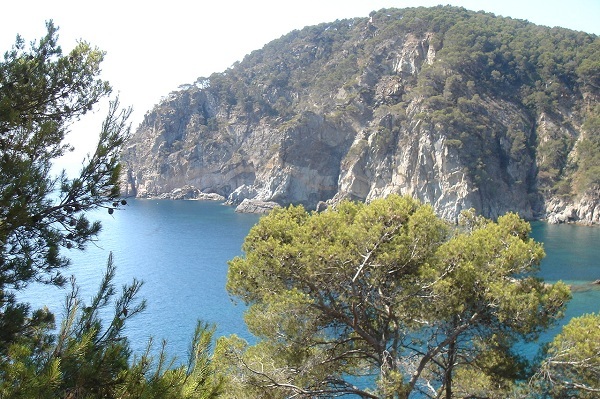 General Info - The Costa Brava is the Catalan coast between Barcelona and France. 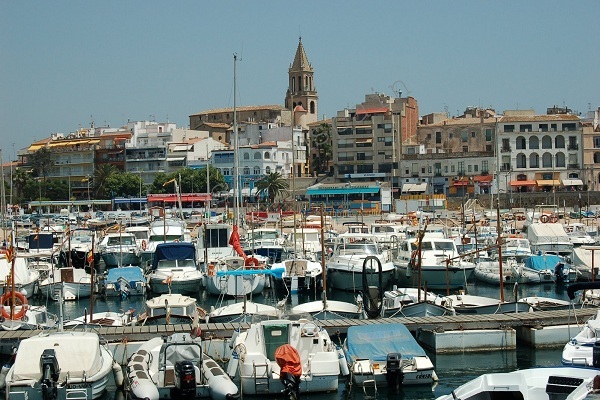 The coast has suffered little from development, it still has unspoilt corners, sheltered coves and some of the most attractive scenery in the Mediterranean for a sailing vacation. 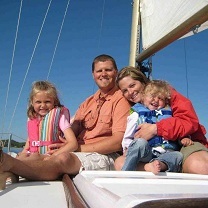 Charter Season - Many of our yachts can be hired year round. While November to February see many sunny days with pleasant temperatures they also see a number of stormy days accompanied by heavy rain. 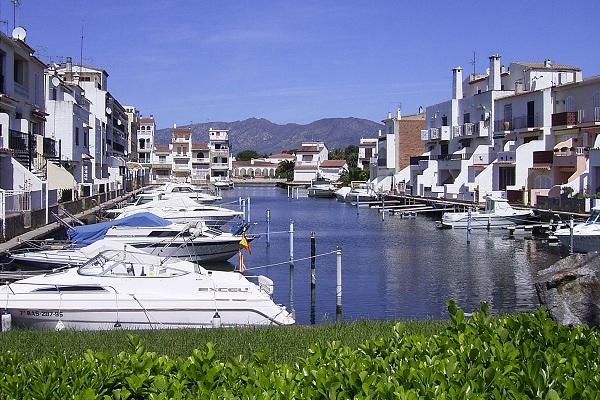 July and August are the most popular months, they also tend to be the most expensive and many marinas and resorts will be very crowded. 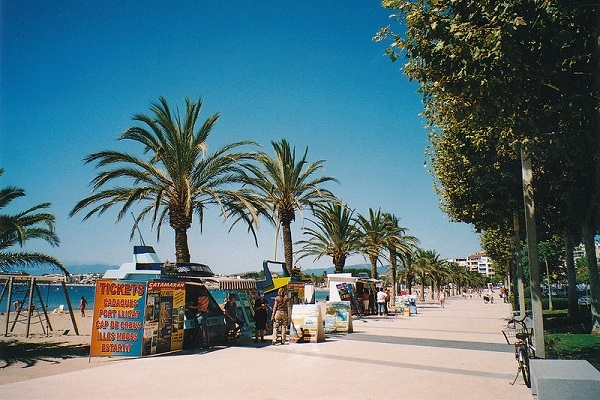 The months either side of the peak summer period offer good value for money, temperatures are that little bit more comfortable and the area is will have less of a "busy" feel.